Enjoy Utah! 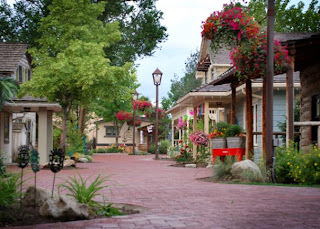 : FUN At Gardner Village! 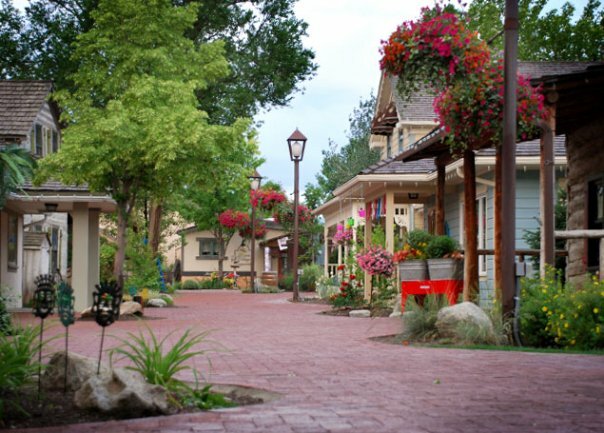 Everybody knows that Gardner Village is great for shopping, but what most people don't know is all of the FUN there is to be had there! STAY TUNED for more! 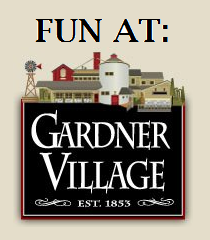 Leave a comment on this post and tell us what YOUR favorite FUN thing is to do at Gardner Village!